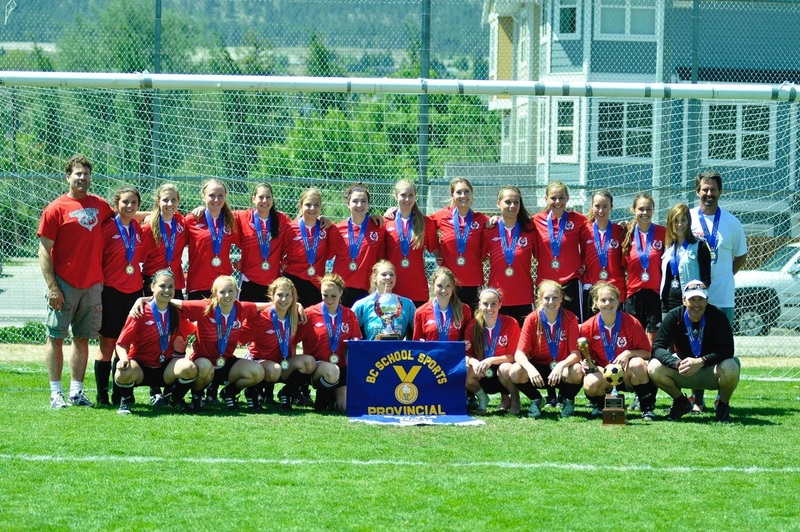 Welcome to the website for the 2014 AA Girls Soccer Provincial Championships being hosted by Princess Margaret Secondary from Thursday, May 29th to Saturday May 31st. Games will be played at Kings Park Soccer Fields in beautiful Penticton, British Columbia Canada. This tournament is made possible by the support of our sponsors. Thank you to the organizing committee for your efforts in hosting this event. The support of all the student and staff volunteers is very much appreciated and is a very valued component to the success of this championship. Check out the Photo Album Page for links to photos from the tournament or Click Here! !